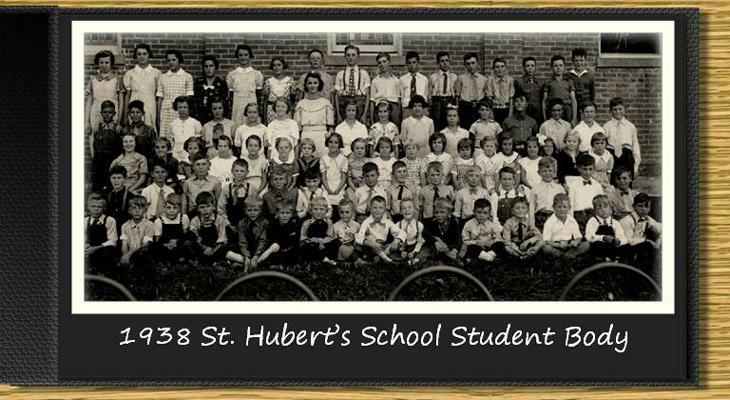 Before there were freeways and suburbs, before there were paved roads and railroads, before there were tractors and trucks, there was St. Hubert. 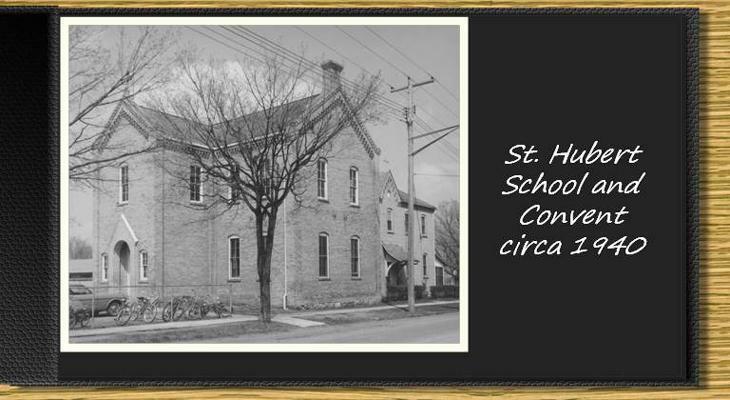 In fact, St. Hubert was in Chanhassen before there even was a Chanhassen. The town's first name was St. Hubertus. 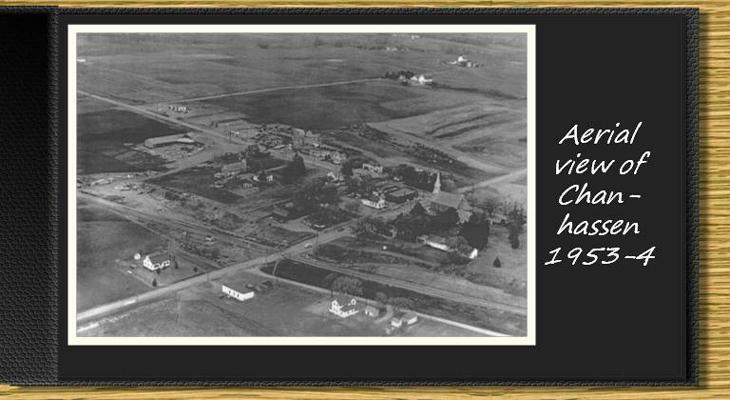 For nearly a century and a half, St. Hubert has been an integral part of the growth and vitality of Chanhassen and the area that has become the Southwest Metro. 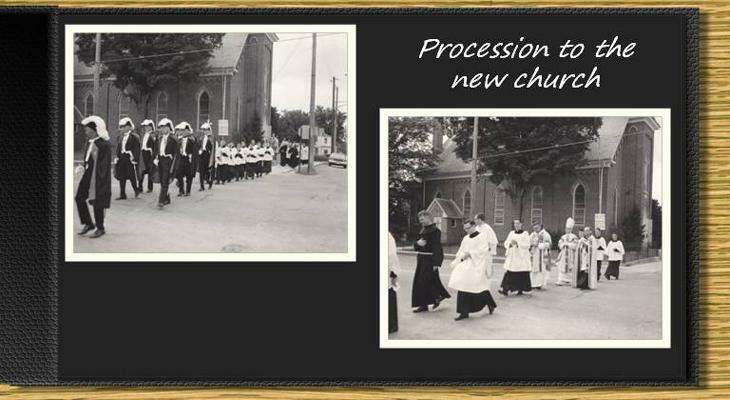 Here are some images from our rich and faith-filled past.